Turn up the heat! 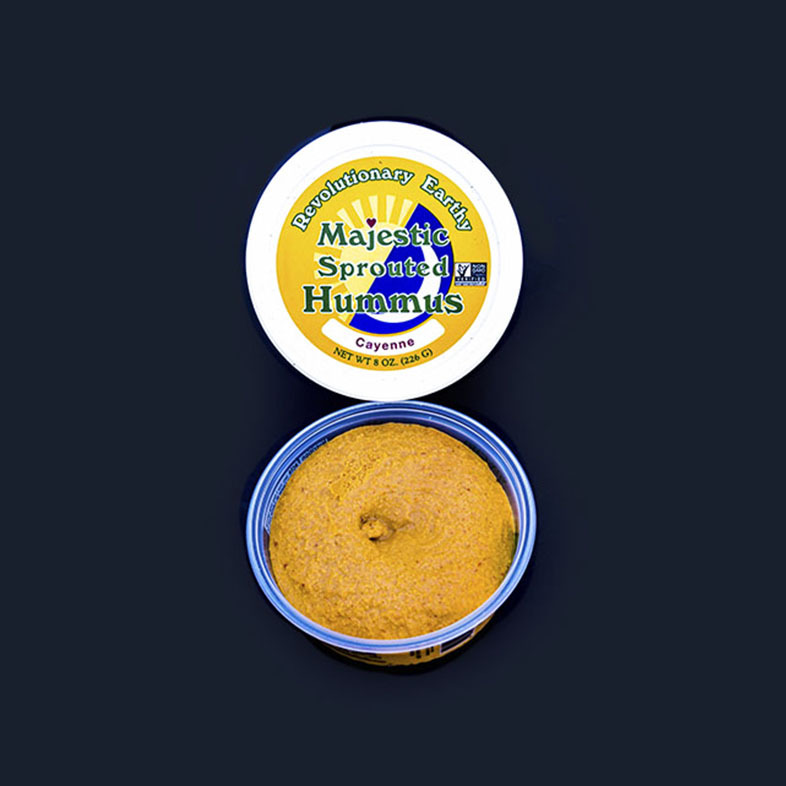 What more could spicy foods and hummus lover ask for? Creamy whipped garbanzos with just the right amount of heat from the cayenne spice, our Majestic Cayenne hummus is sure to add that extra kick to each bite. Try spreading it on your morning toast, using it on sandwiches, or adding it to any prepared dish that could use a little zing— like fajitas, breakfast tacos, frittatas, hearty white fish, or your meat of choice. 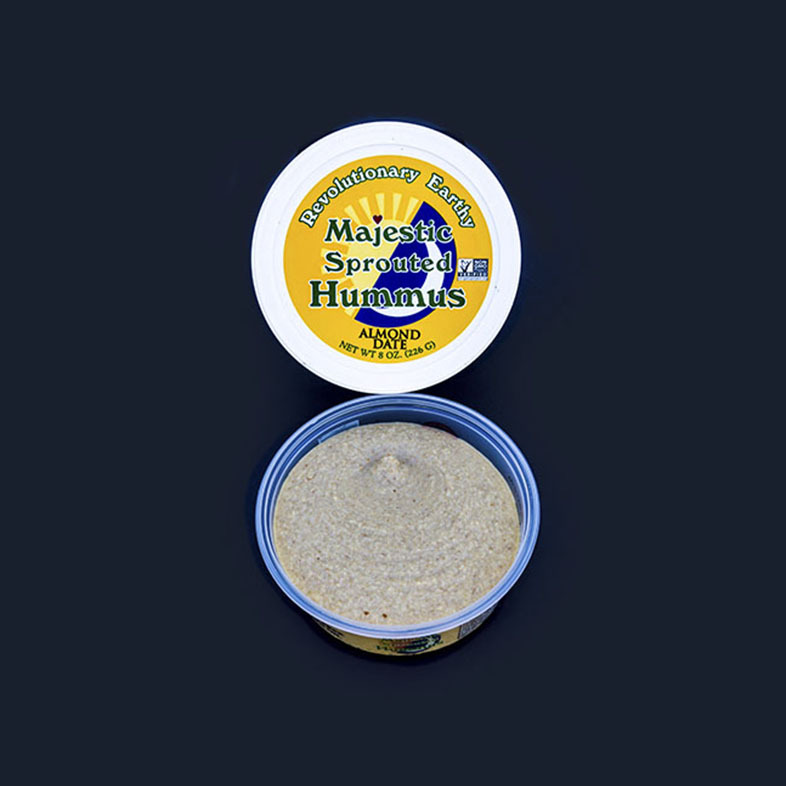 Majestic Hummus is made from 100% USA organic fresh raw sprouted garbanzo beans, organic cold-pressed olive oil, organic safflower oil, organic cold milled flax seed, organic garlic, organic sea salt, milled cumin, and fresh lemon juice in our Cayenne Hummus.